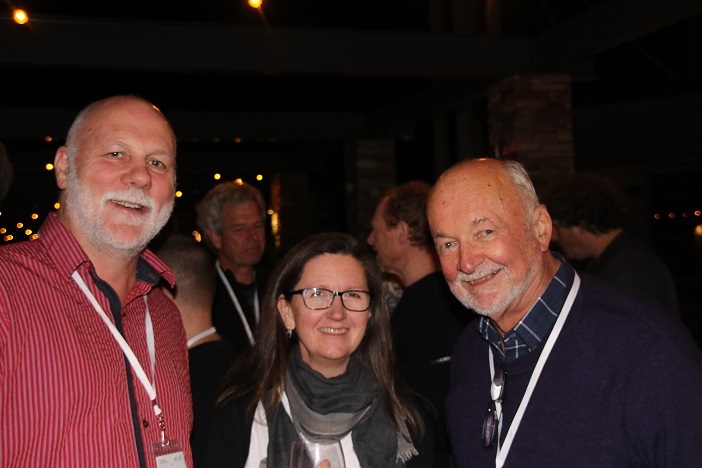 October 2018 marks the 10th anniversary that ARCPANEL have partnered with the AIA NSW Country Division, who recently held their annual Regional Architecture Conference & Awards of which ARCPANEL were proud sponsors. 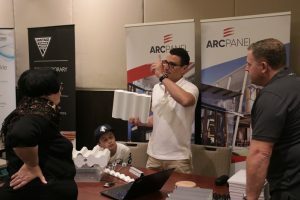 ARCPANEL have been very proud not only to support the Country Division events but also support regional architecture and the talented people who make up The Country Division. 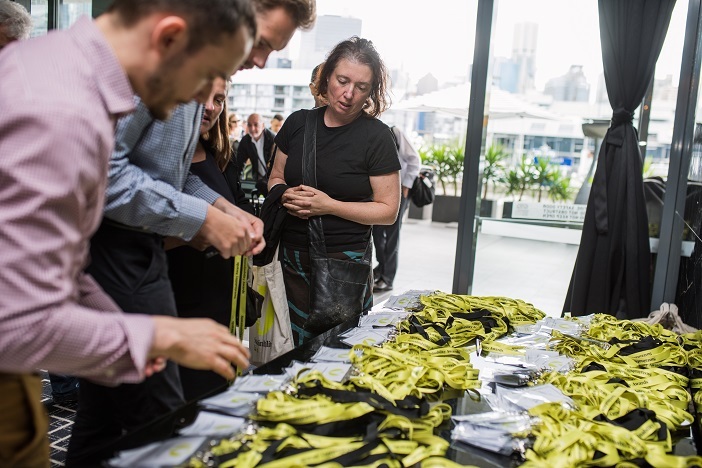 Over the years, we have watched this esteemed event grow, with over 110 Delegates attending this year’s event which is testament to the activity and great projects in NSW regional areas designed by regional architects. 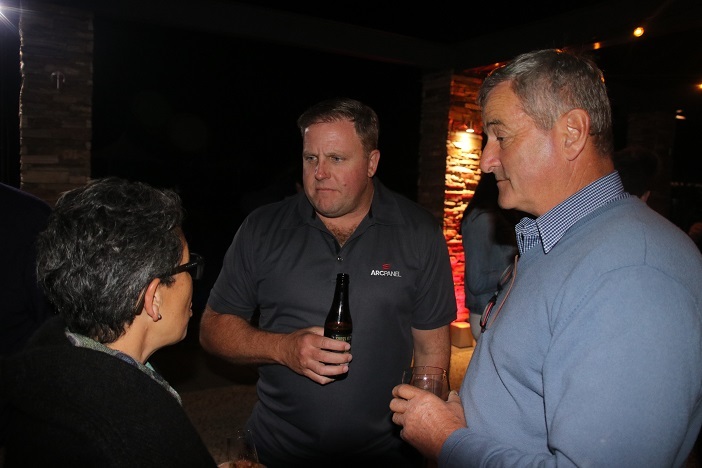 ARCPANEL this year looked to contribute to the regional areas in a different way; with much of regional NSW now drought stricken, the team at ARCPANEL wanted to help our farmers. For each delegate who visited the ARCPANEL stand and submitted their details, ARCPANEL proudly donated 11,500 litres of water to Buy a Bale. Thank you to all the delegates who participated, we are so pleased to donate on your behalf and help our Aussie farmers. This year’s event was again a successful one with lots of great entries in the awards and can image it was a hard task to select the winners as they were all so extraordinary. 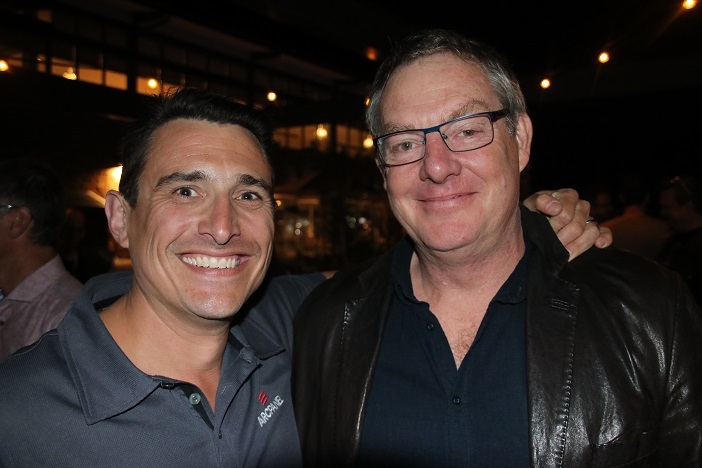 The Hunter Valley event was also the perfect opportunity to introduce Brad Collyer, who recently joined our amazing team of Account Managers. 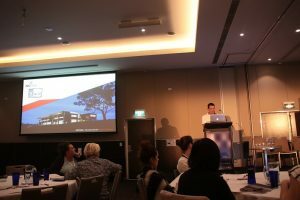 Brad is asked with managing regional NSW areas such as the Central Coast, Mid-North Coast, the Hunter Valley and regions to the west. With the event only getting bigger each year, we are proud to be a part of it and support regional architecture. 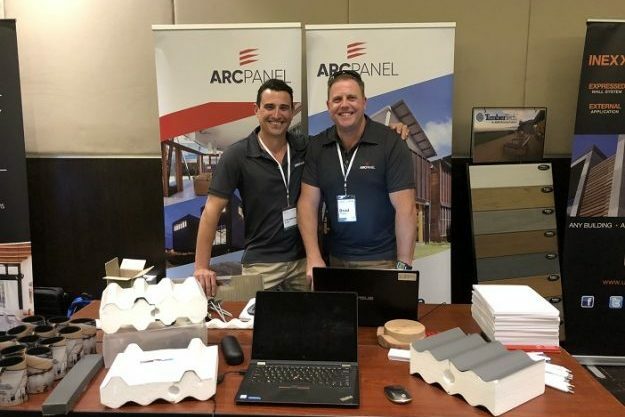 The team at ARCPANEL thanks you and looks forward to seeing you all next year!